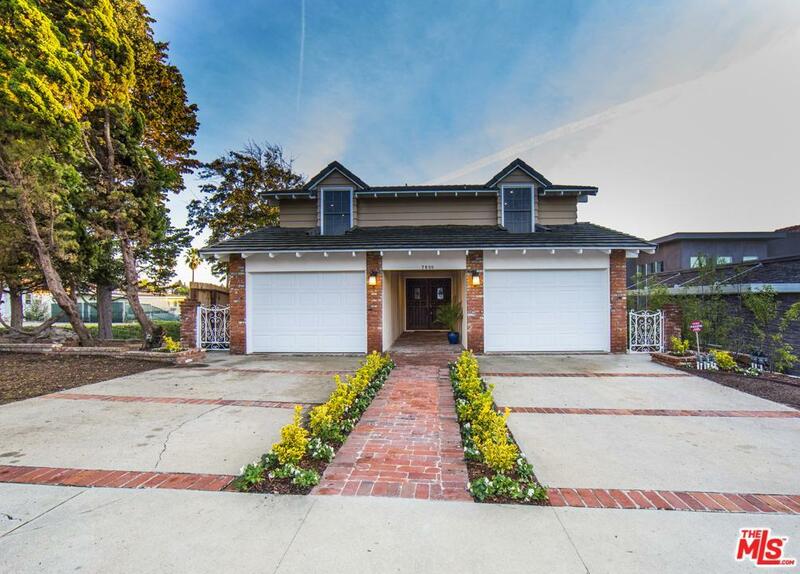 Are you looking for a Playa Del Rey newly remodeled home? A quaint beach neighborhood? Ocean breezes? Reasonably priced? 4 bedrooms and 3 baths with over 2600 sq. ft living space? Bamboo Hardwood floors? Gourmet kitchen with quartz counters. Secluded master bedroom retreat? 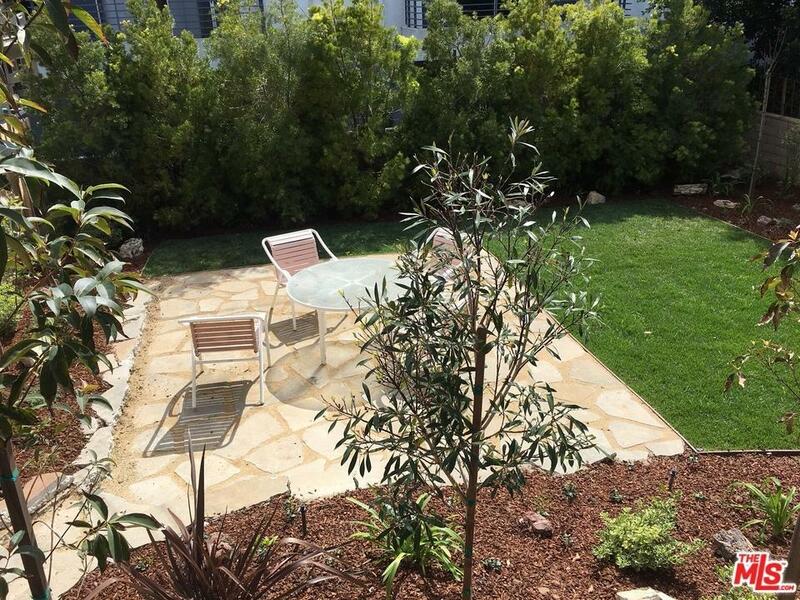 Newly landscaped back yard? Peek a boo ocean views? Here it is. 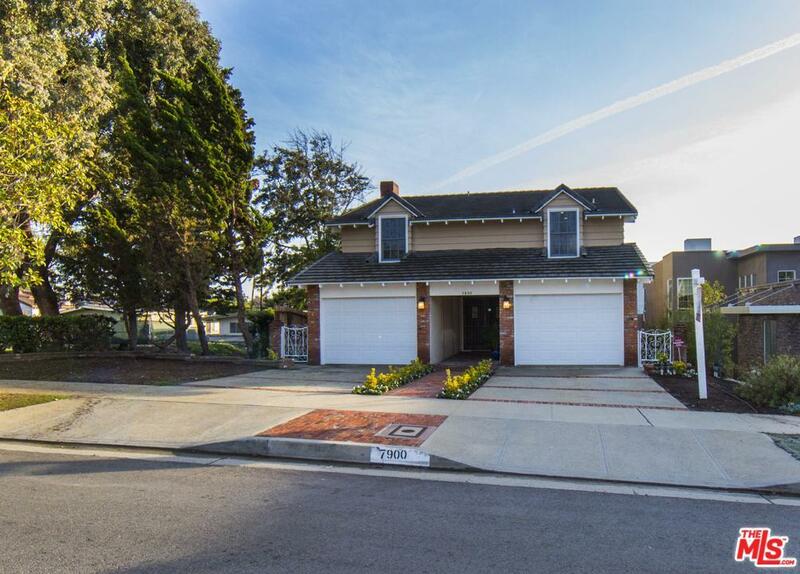 Sold by Steve Cressman BRE#01136388 of The Real Estate Consultants. 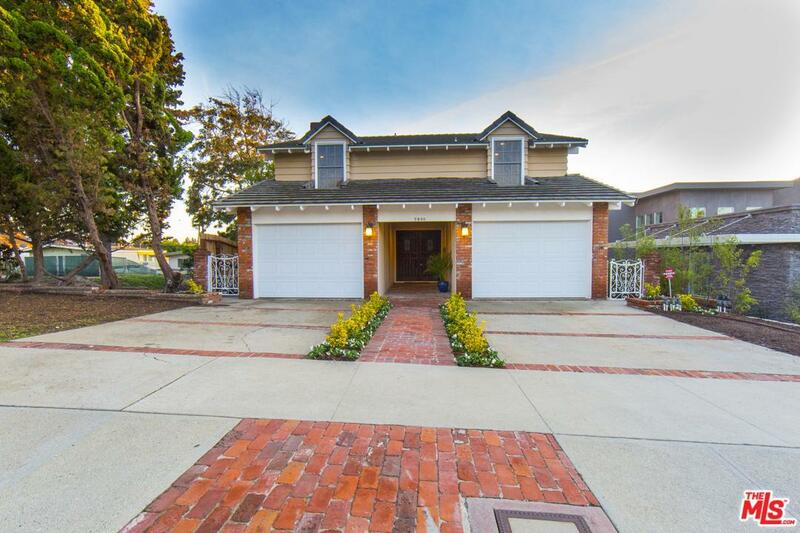 Listing provided courtesy of Steve Cressman DRE#01136388 of The Real Estate Consultants.